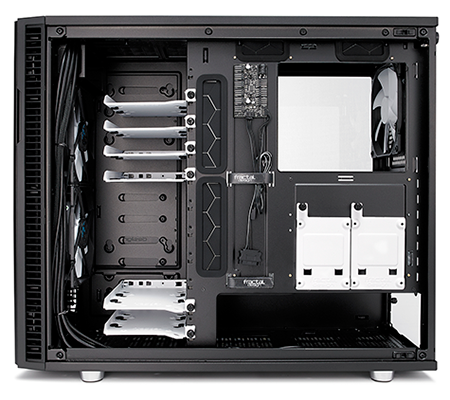 Every high-end PC build starts with an inviting chassis, and though we've occasionally lamented the lack of innovation in this space, a number of manufacturers have picked up the pace in the second half of 2017. 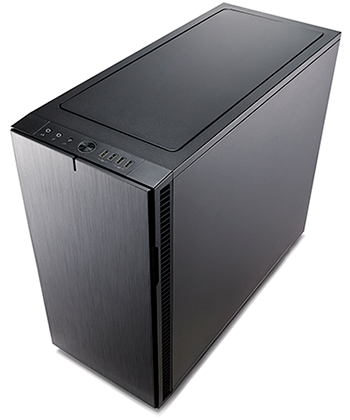 Cooler Master resurrected the HAF, NZXT unveiled its flagship H700i, Deepcool's Baronkase proved that high-end needn't break the bank, and be quiet! 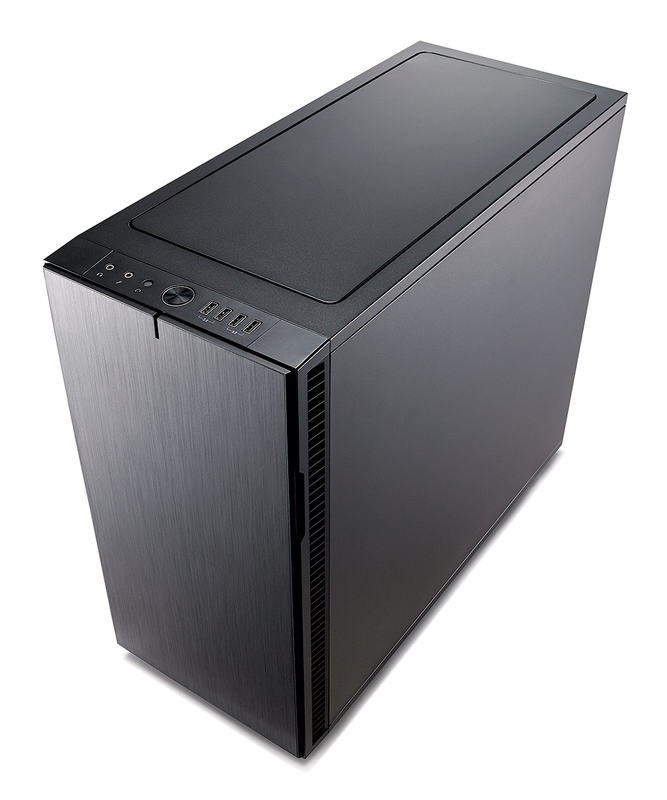 raised the bar with the excellent Dark Base 700. 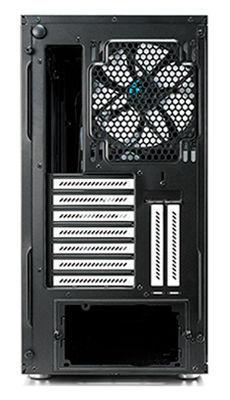 Now it's time to turn our attention to Fractal Design's long-overdue Define R6. The Swedish company's track record of no-nonsense Scandinavian design has resulted in plenty of accolades over the years, and rightly so - whereas competitors have been quick to adopt a more modern, gaudy approach, Fractal tends to keep it simple with a common design language and features that most users will want. That's precisely the first impressions that Define R6 gives. 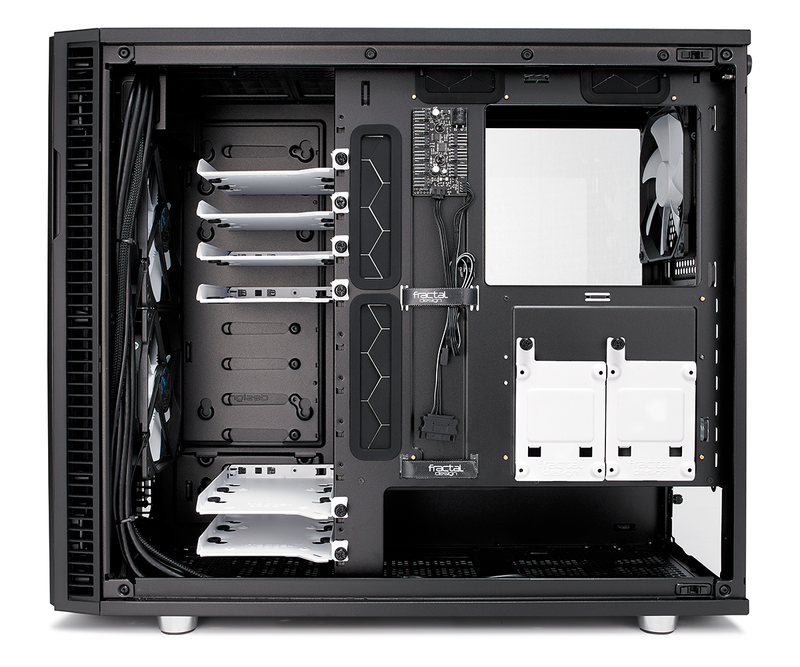 It looks almost exactly as you would expect, with that brushed-effect front door, a top I/O panel with a central power button, and an all-black frame interspersed with stark white highlights. There are, of course, a slew of upgrades - we'll get to those shortly - but at first glance our opinions in the office are divided. 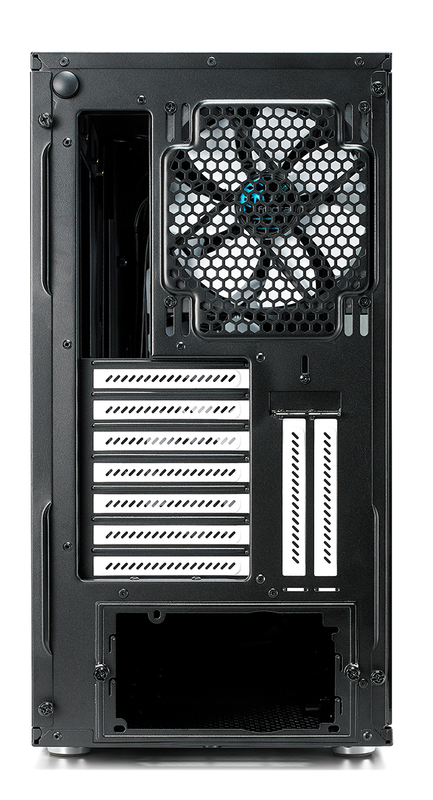 Some love the fact that Define R6 is instantly recognisable as a Fractal case; it's how it ought to look. Others, myself included, reckon the design is starting to look dated. 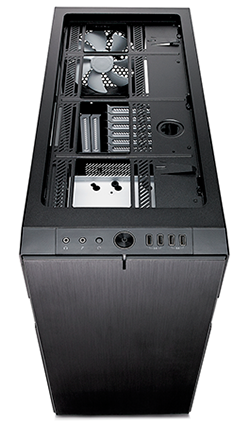 The front panel feels a tad plasticky, and though the same could be said for most enclosures, the Define R6's understated 543mm x 233mm x 465mm frame looks particularly boxy. The modest aesthetic won't be to everyone's liking, yet build quality is solid and there are a choice of models to choose from. 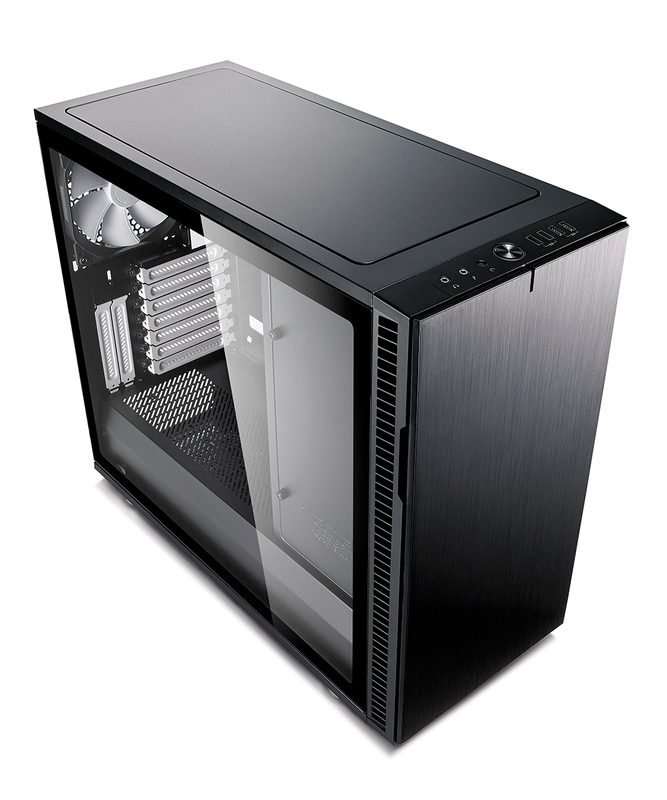 The base model, priced at £120, will come in black, blackout (no white elements), white or gunmetal. 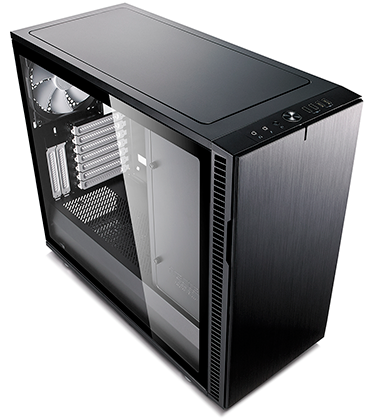 Moving with the times, each colour is also available with a tempered-glass side panel, raising the price to £135. Is the glass worth the extra? 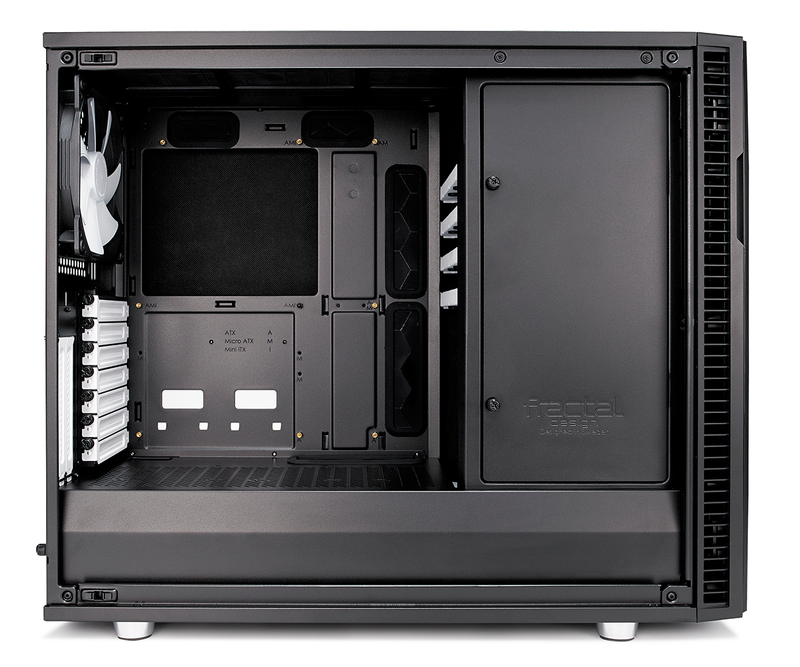 That depends entirely on how keen you are to show off your build, but Fractal's pricing is aggressive and if you do decide to pay the extra, rest assured that the glass implementation is one of the best around. Rather than spoil the glass with visible fixings, Define R6 has it mounted to a steel frame that enables the glass to serve as a user-friendly hinged panel that secures via a couple of rear thumb screws. Small details tend to set Fractal chassis apart, yet before we get to more of the good stuff, let's talk about what's missing. 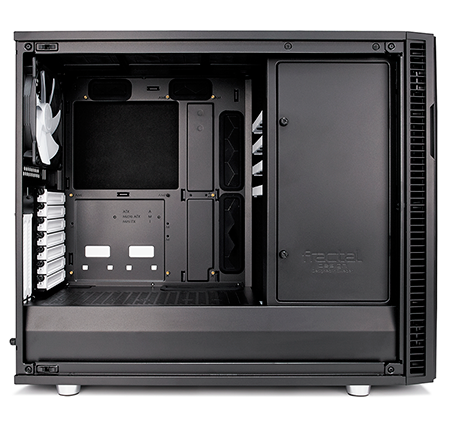 Firstly, the Define R6 I/O panel does not include USB Type-C as standard. In keeping with the 2012 predecessor, the familiar ports include dual USB 2.0, dual USB 3.0 and a pair of audio jacks. Fractal claims that not everyone wants to pay for USB Type-C, and will instead be offering a 'Connect D1' upgrade kit at a cost of roughly £25 in the first quarter of 2018. 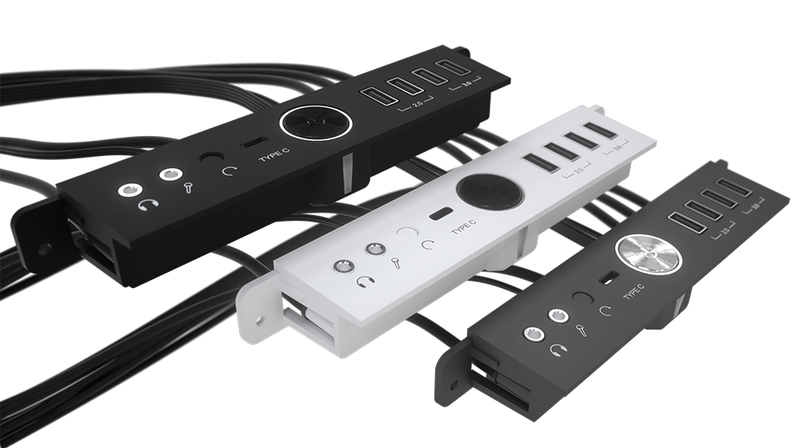 This optional extra will replace the existing I/O panel and add a USB 3.1 Gen 2 Type-C jack to the left of the power button, but not including this forward-looking feature as standard is a missed opportunity. Secondly, there is no RGB illumination. That's no bad thing in our estimation, yet it is a bold move for Fractal not to offer something readily available from many rival enclosures. Focussing instead on the core essentials, Define R6 is described by the manufacturer as "a place for everything," and that's a fitting description. 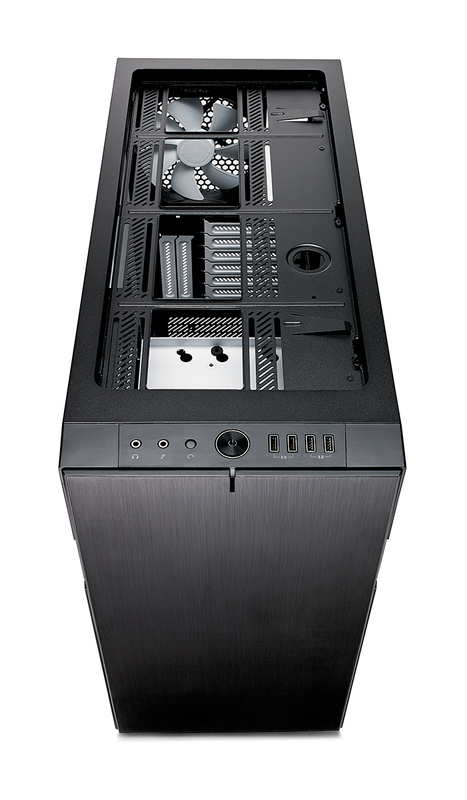 Making full use of the available depth, the case can house an ITX, mATX, ATX or eATX motherboard, six hard disks, up to eight SSDs, nine fans, at least a couple of radiators, and just because, well, why not, a 5.25in optical drive. The specification is impressive and with many competing solutions jettisoning certain features in favour of a streamlined aesthetic, there will be plenty of users who view the Define R6 as the more sensible, do-it-all choice.